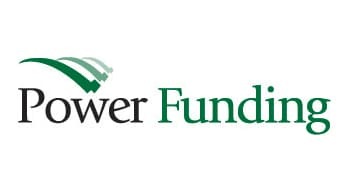 Power Funding is an oilfield factoring services company in Houston, Texas that enables your business to get instant cash fast and get paid on its accounts receivables today. Now, your company can access the working capital you need for growth. Power Funding is a nationwide leader in oil and gas factoring. We provide oilfield factoring to water haulers, sand haulers, oil haulers, roustabouts, pad builders, welders, rig movers and a ton of service companies. With some of the lowest reserve rates available (as low as 3%), you'll stay well-funded and stress-free. In addition, our team of professionals ensure that your experience with Power Funding will help your business grow. We provide outstanding personal service to medium and large businesses just like yours. We're ready to help your company grow by relieving the pressures and worries of your day-to-day cash flow management. We stand behind our motto "Giving you the Power to Grow". Our local and quick decision making process gives you incredible flexibility. Your company will experience uninterrupted cash flow with our quick paying factoring service. 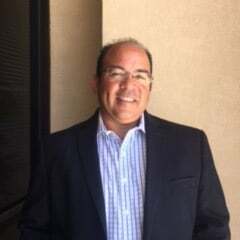 We know you have many choices for your cash flow needs, so we guarantee that you will experience excellent personal service combined with the dedication and integrity to meet all of your factoring needs.